Rebel institutions in northern Syria have agreed to drop the nation's currency. BEIRUT – Rebels in northern Syria have begun to use the Turkish lira in place of the Syrian pound as Turkey moves forward with its plan to establish an ISIS-free safe along its border. 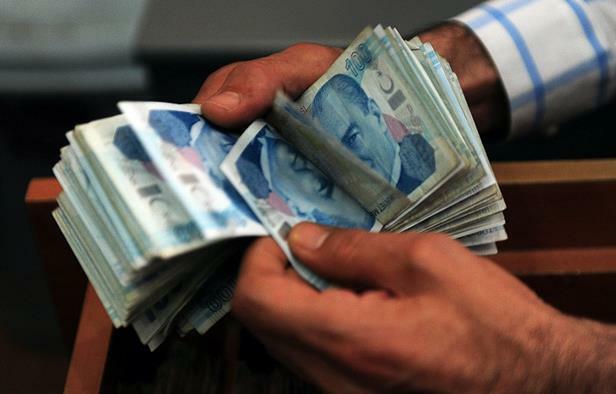 Several anti-regime news outlets reported Monday that the Syrian Committee for Replacing the Trading Currency issued a decree ruling that that Turkish lira will now be used as an official currency. The Sharia Court in Aleppo Province, in turn, issued its own decree ordering the commencement of trading using the Turkish lira, in a video which also announced that the rebel institution’s employees would receive their wages in the new currency. “Employees in these institutions have responded favorably to the decree,” All4Syria cited the official as saying. In an interview with the outlet, the head of the Local Council of the Free City of Aleppo explained some of the reasons behind the decision. “With regard to payment of salaries in Turkish lira for last June-July an installment reached us at the beginning of Ramadan in dollars,” Osama Taljo said. A press release published on the Syrian Committee for Replacing the Trading Currency’s Facebook made a case for why adopting the Turkish lira would be a good idea.